Aldi has gone on a blistering attack against Coles and Woolies’ rewards programs. SUPERMARKET loyalty programs "manipulate" shoppers potentially costing Australians up to $1500 each a year as they desperately try to accrue enough points for a toaster while forgoing actual savings at the checkout. That's the view of Aldi which has gone on an extraordinary attack, blasting Coles and Woolworths, claiming they leave loyal customers waiting for years in points purgatory in a quest for flights, money off vouchers and appliances. The German discounter, which compared loyalty programs to deals from car salesmen, has today launched its first Australian advertising campaign that directly targets Coles' Flybuys and Woolworths' Rewards programs. But the supermarkets have said Aldi's calculations aren't a true reflection of how customers accrue points and rewards can be earned far quicker. They also pointed out loyalty programs reward customers for simply doing their everyday shop. Want a 13-inch laptop through Flybuys? 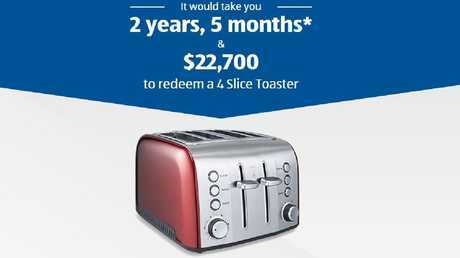 You'll have to spend $382,000 on shopping and wait 42 years before you've accrued enough points, according to Aldi. 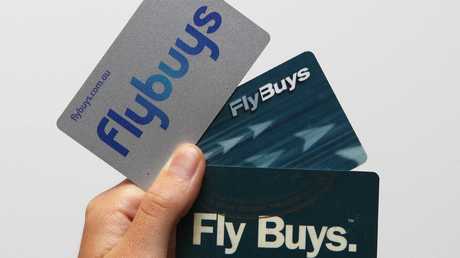 By which time Flybuys may no longer even exist. "It's not a mistake that the words 'loyalty' and 'scheme' are used together as they are a scheme; there is some sort of manipulation going on," Mr Christie said. Loyalty programs are big business. Investment bank Goldman Sachs has estimated Qantas Frequent Flyer is worth $4.5 billion, or around half the total value of the airline. When Wesfarmers floats Coles next month it will hold onto 50 per cent of Flybuys so it can still get juicy data on customers. Rewards programs are big business. "A loyalty program is great for insights that can manipulate and can help shape the market. But in terms of value, is that value for the customer or for the shareholder?" he said. Alongside its new, and reliably odd, ad Aldi has launched a "loyalty calculator" that it said can work out exactly how long it will take to get a reward, and how many dollars customers will have to spend on groceries to get it. On an average weekly spend of $175, Aldi calculates a $10 money off voucher at either Coles or Woolworths would take two months and 19 days and $2000 to earn. That's a return of about 0.5 per cent. 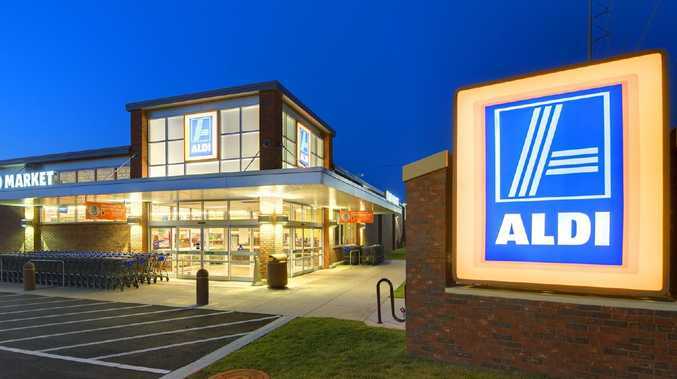 Big wait for a computer through Flybuys, says Aldi. "Loyalty schemes entice you to spend more, so customers need to realise what they are giving up for the rewards," Mr Christie said. "If you spend $20,000, that might get a new toaster but if you were buying a car and the salesperson said, 'We'll throw in a free toaster,' I'm not sure it would get you over the line." Coles and Woolworths don't buy that calculation. In 2017, Coles said the difference in price between it and Aldi's private label products was nearer 8 per cent. But Mr Christie said that was not on the cards: "We know people sometimes buy more than they need and what we say is we don't need that tomfoolery; what we don't try and do is mislead customers in any kind of way. We want to have a straightforward relationship and keep things simple," Mr Christie said. A still form Aldi’s new, and typically wacky, ad. Lecturer in Psychology at the University of Tasmania Dr Rachel Grieve said loyalty programs can make people "less rational" with their shopping. Smart retailer programs are structured to feel more like a club, hence terms like "member" or "sisterhood". "Our brains have particular neural networks that detect rewards and that can actually change our brain chemistry, with different neurotransmitters released in response to rewards. These are often pleasurable in nature," Dr Grieve said. "Once you are in a reward program, as you get emotionally closer to each goal, say the next free item, it can make you less rational about purchasing decisions." "Australian shoppers are savvy and know value when they see it. There are 11 million members in our Rewards program and we work hard to offer them great value across their entire shop." 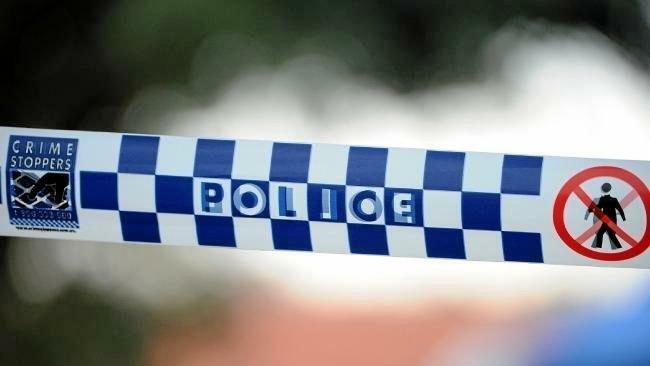 Coles and Woolworths said customers can earn points far quicker than Aldi has claimed. "Just last week, Flybuys members could earn 4000 points for spending $200 at Coles - the equivalent of 10 per cent off their shop." 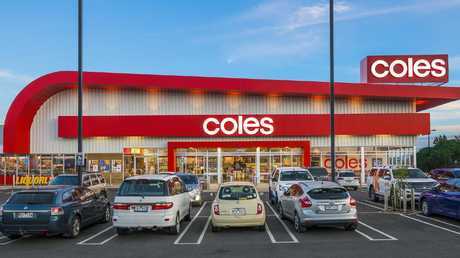 Coles also took the opportunity to point out it employed 115,000 staff (Aldi has less than a tenth of that but also fewer stores) and that it paid "billions" in tax each year in Australia, a swipe at Aldi's overseas ownership. 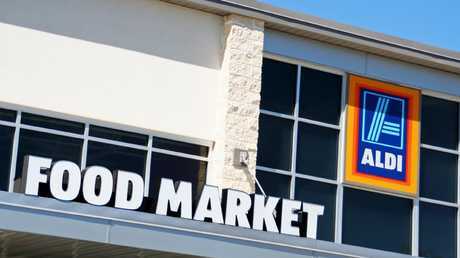 Aldi has said it pays its "fair share of tax" in Australia which is around 31 per cent. Mr Christie said Aldi's new push against loyalty programs had been planned for some time and was not a reaction to Coles' extraordinarily successful Little Shop toy promotion, which is thought to have sucked in an extra $200 million to its coffers. But doesn't Aldi miss all that personalised data programs like Flybuys can deliver? "It doesn't matter to us," Mr Christie said. "We know if store A sells more chips than store B we'll put more chips in store B. We don't need to know the individual person and send them a half-price offer." 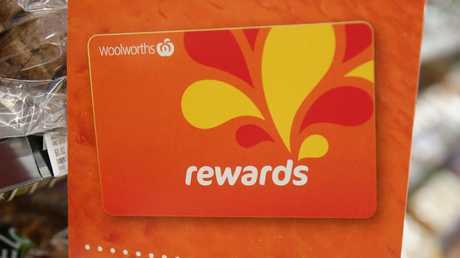 Woolworths Rewards is one of Australia’s largest programs. 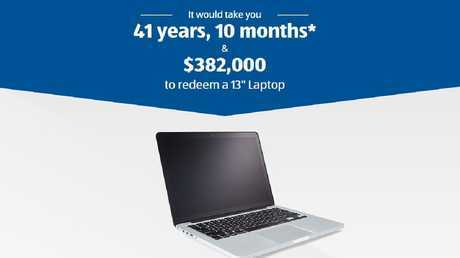 Two years is nothing for a toaster, compared to 42 years for a laptop.